MATAMOROS, Tamaulipas — Kidnappings continue to be one of the main crimes that have been plaguing border citizens. In response to the demand for public safety by this community, federal and local authorities carried out a coordinated manhunt aimed at capturing a cell that had been carrying out “express kidnappings” in this border city. Agents with the Tamaulipas Ministerial Police were able to arrest four members of the kidnapping crew that had been terrorizing the region. 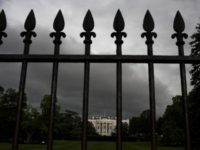 Breitbart Texas previously reported about the border city of Matamoros has been plagued by a wave of kidnappings and extortions by the Gulf Cartel. In some of the cases, even though the ransom was paid, the victims were murdered. According to information released by the Tamaulipas Government, earlier this week authorities arrested two men identified as 25-year-old Edgar Alberto “El Pecas” Cruz Gutierrez and 18-year-old Jesus Emmanuel “El Perro Guarumo” Marin Martinez. Authorities also arrested two underage teenagers whose names were not released. The case began when state authorities were called in response to the kidnapping of five local employees from the downtown area. The victims were kidnapped but eventually released after the gunmen took their belongings and a white Ford Escape. 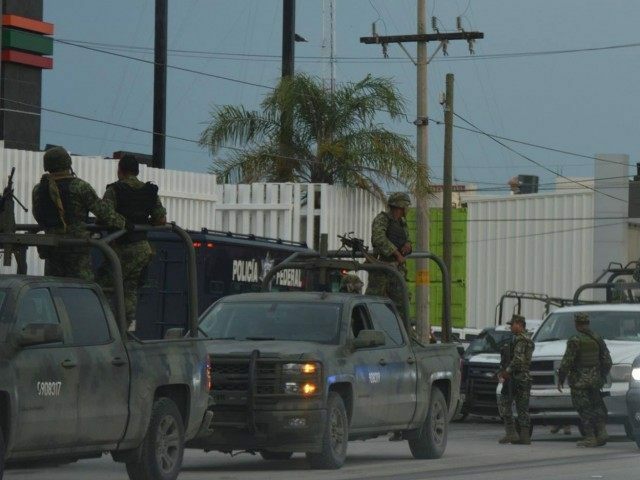 In response to the “express kidnapping” authorities carried out a manhunt in Matamoros starting in the downtown area and spreading out until they caught up with the gunmen who were riding the stolen truck. The arrest took place in the neighborhood Section 16 when the gunmen surrendered without any shots being fired. During questioning, Cruz Gutierrez and Marin Martinez confessed to having carried out the express kidnapping of the five laborers. The men also took responsibility for various other kidnappings and for some armed robberies in this city.